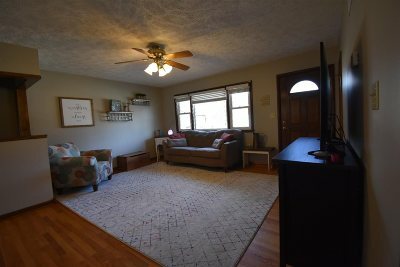 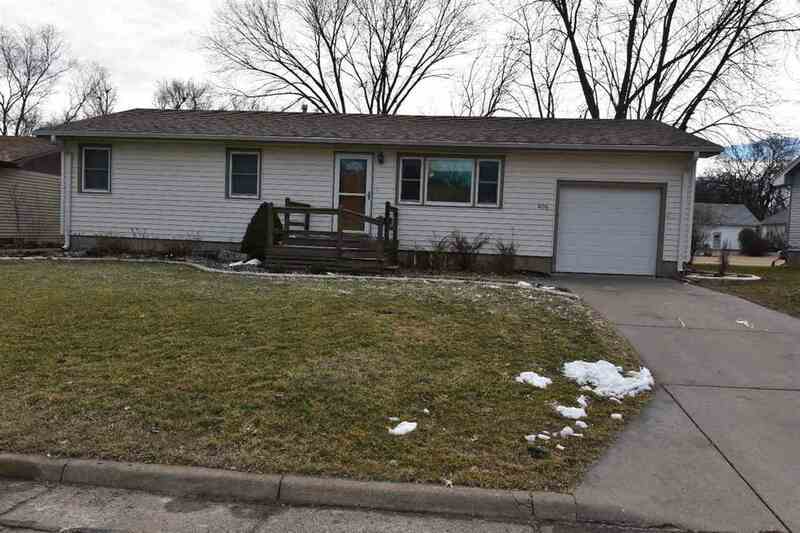 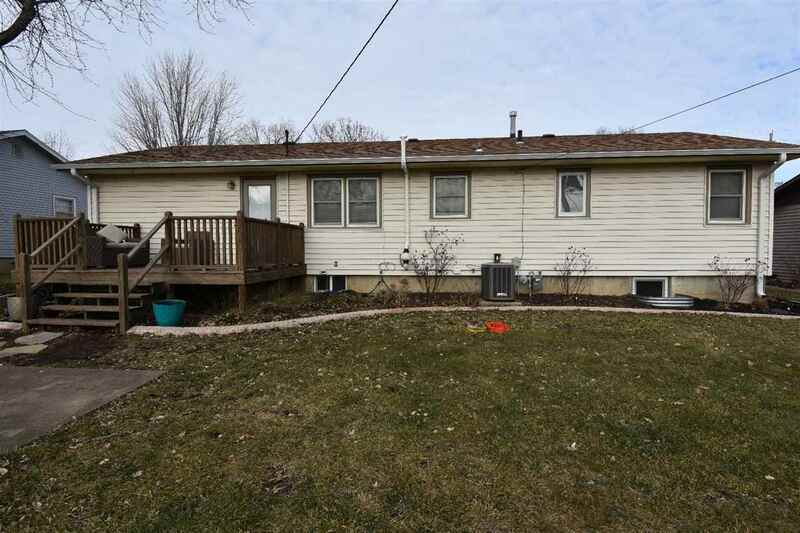 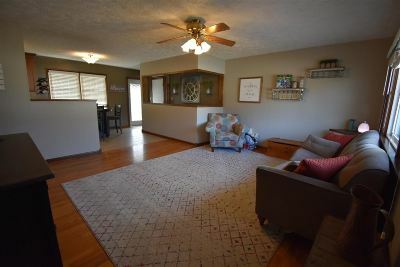 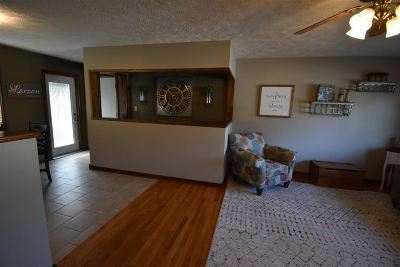 Adorable and move in ready ranch home! 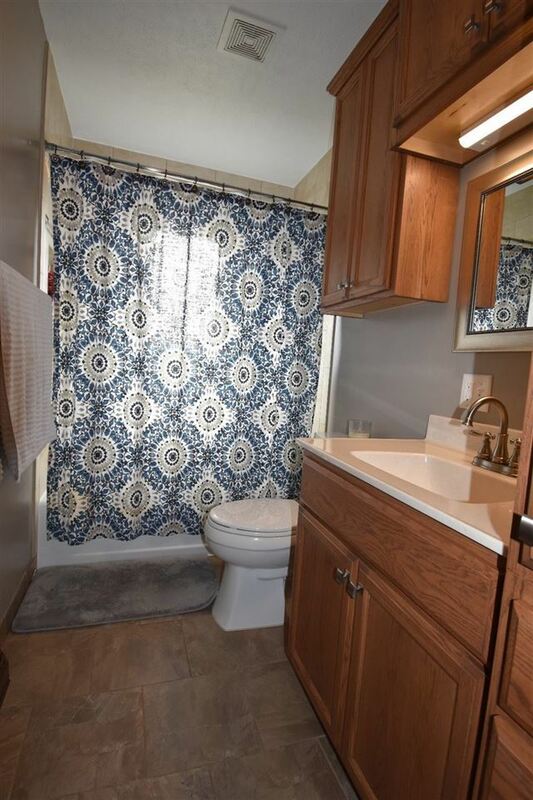 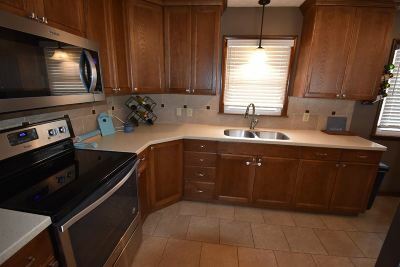 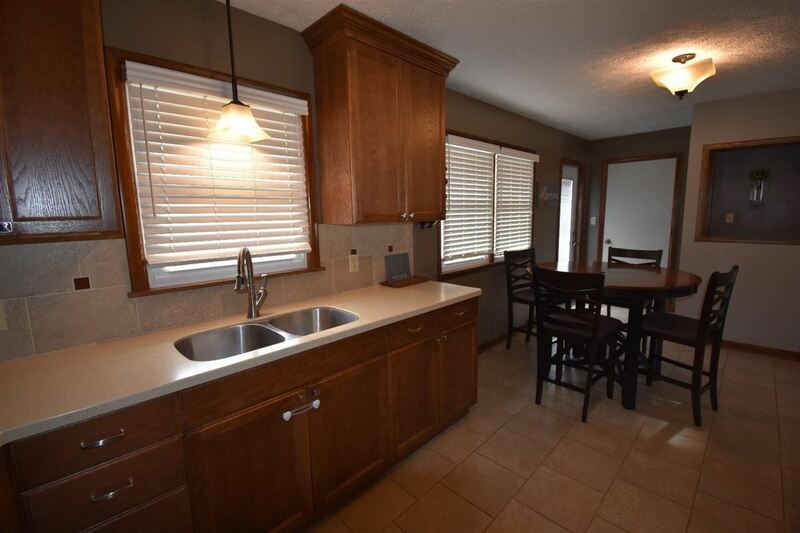 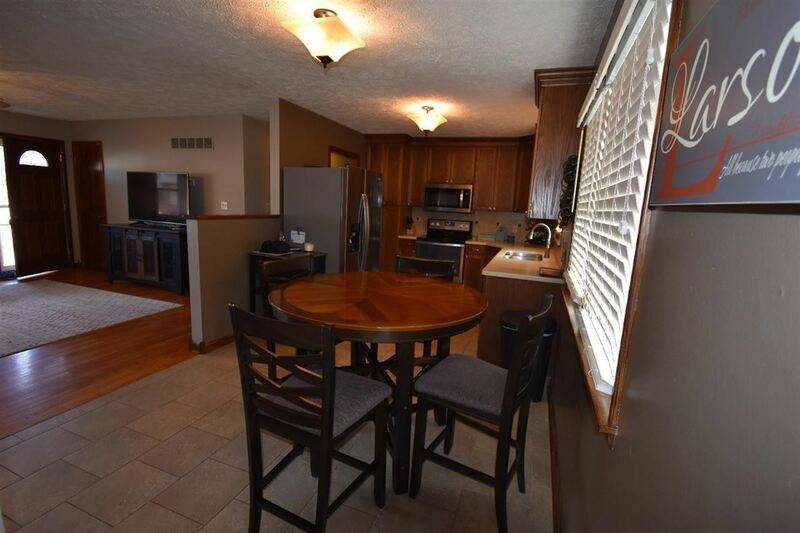 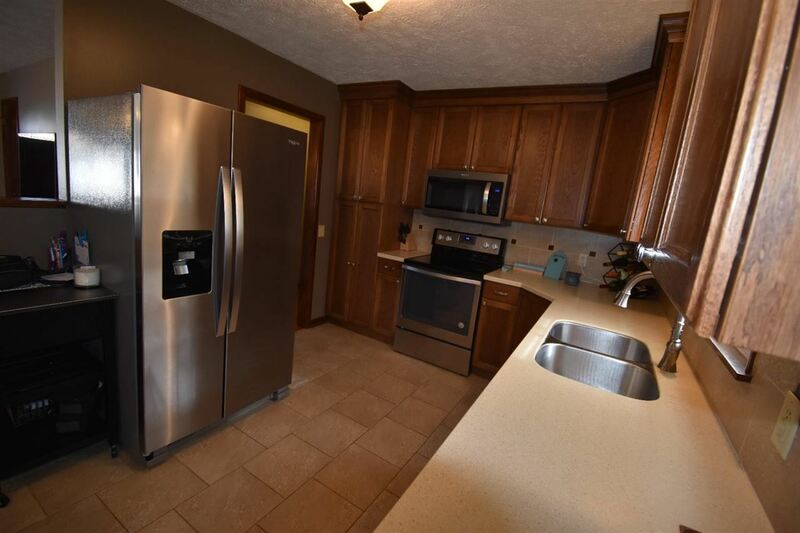 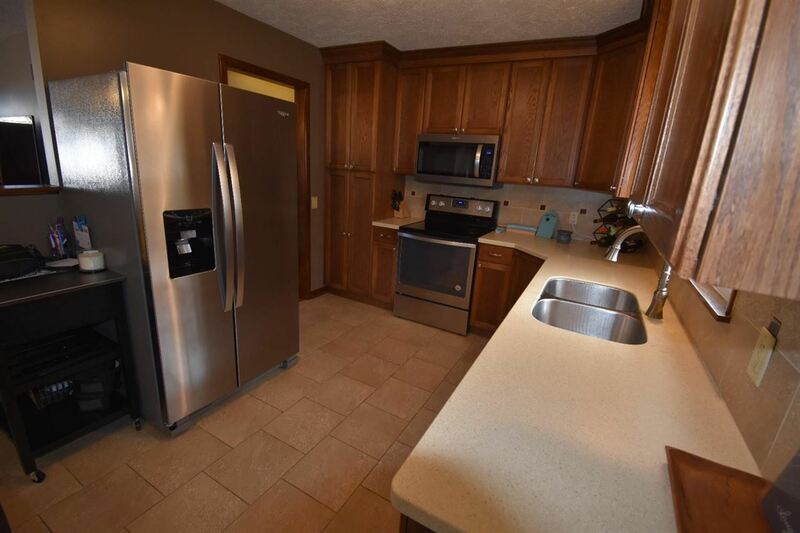 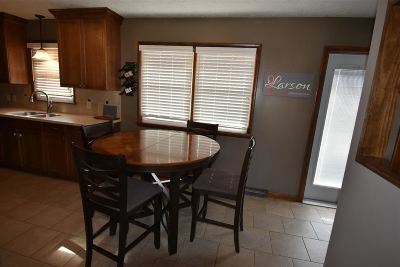 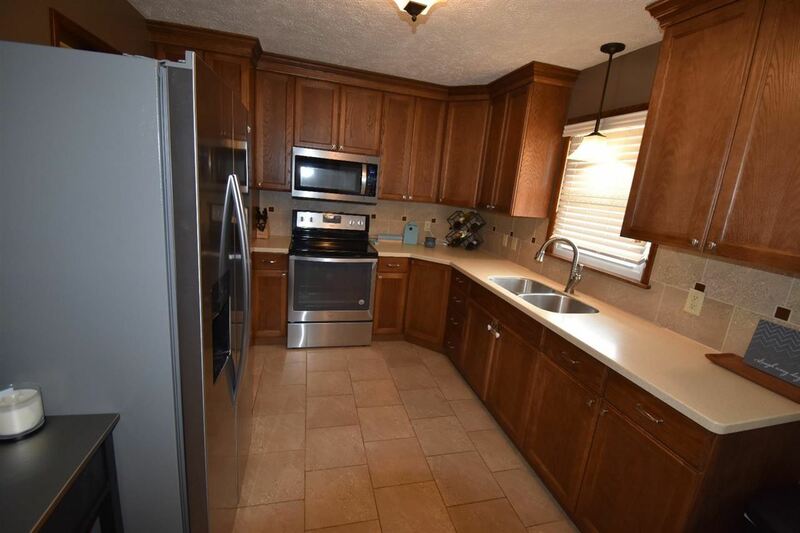 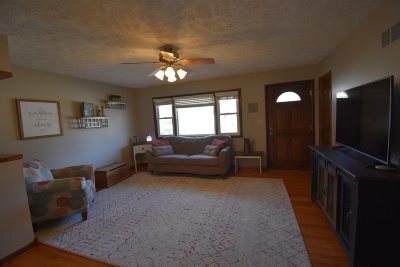 Remodeled several years ago, with newer soft close kitchen cabinets, Corian counters, tile floor, new bath fixtures and cabinets, open kitchen, dining, living areas. New appliances in 2018. 3 bedrooms on the main level. 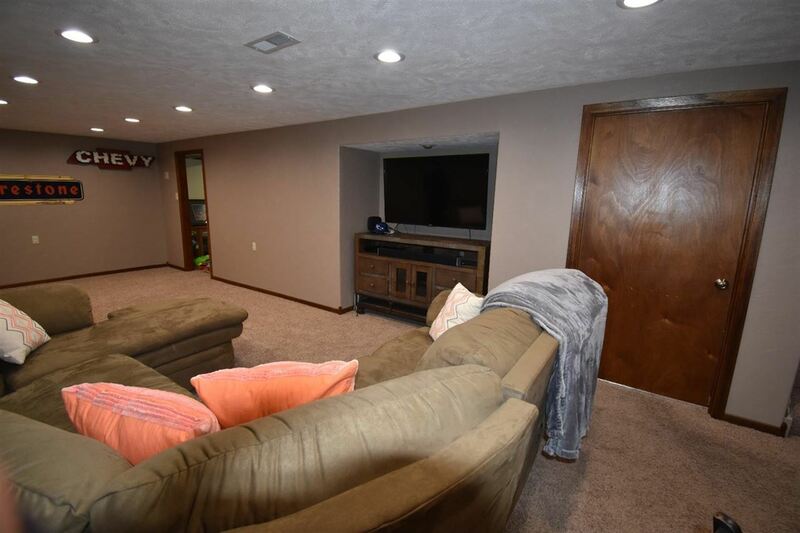 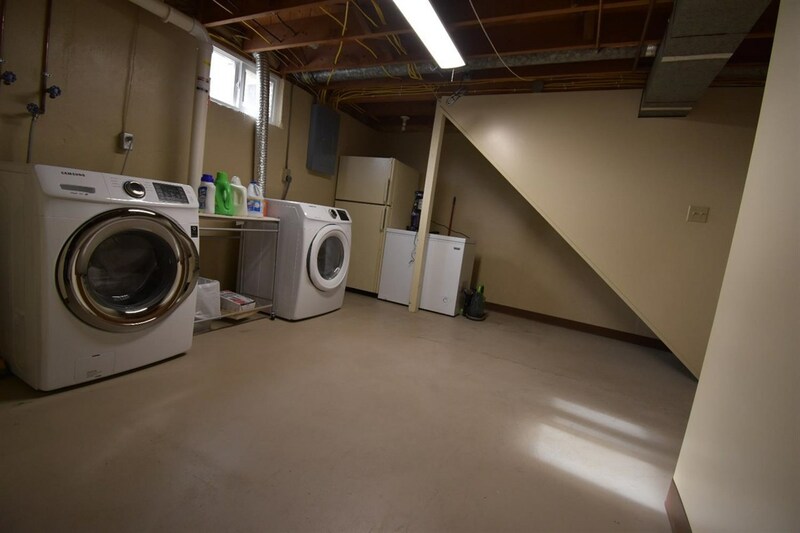 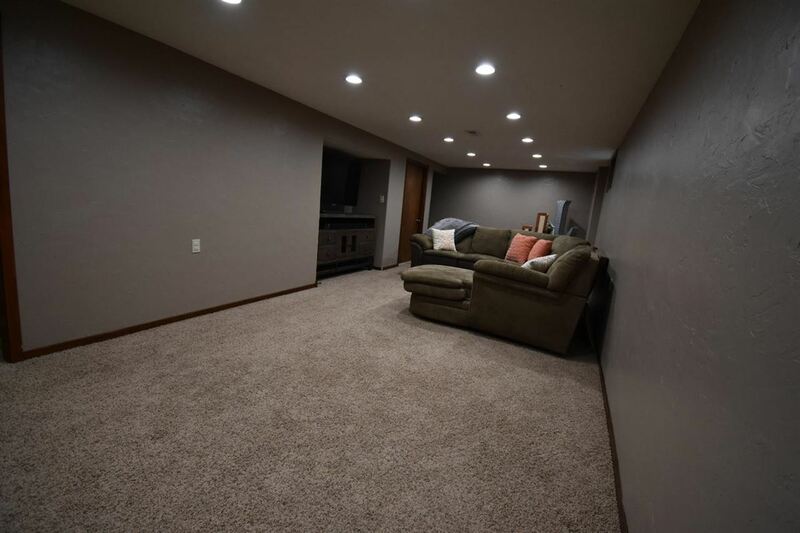 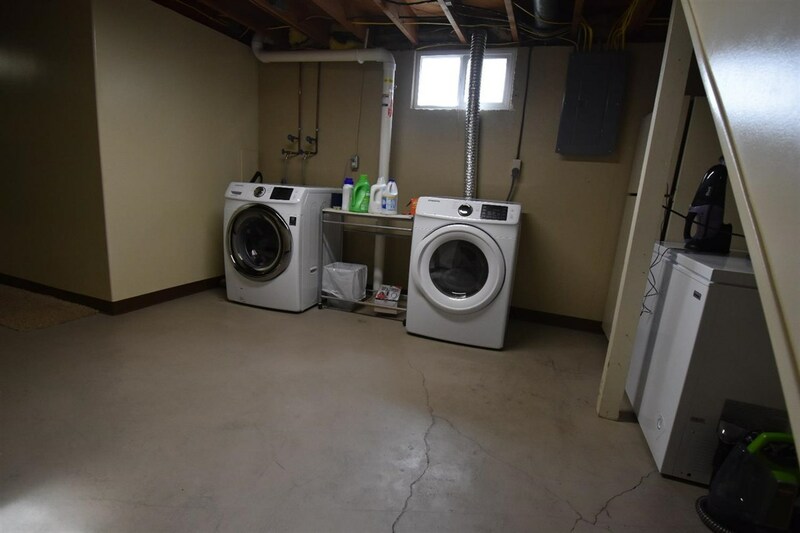 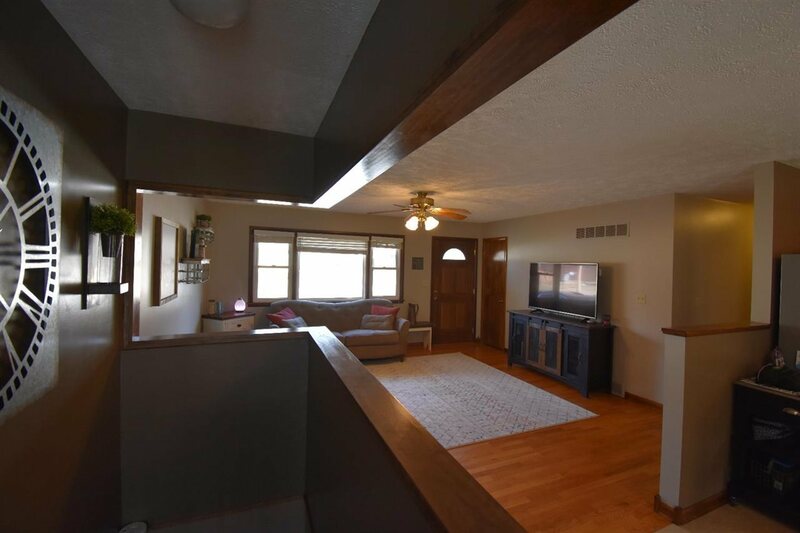 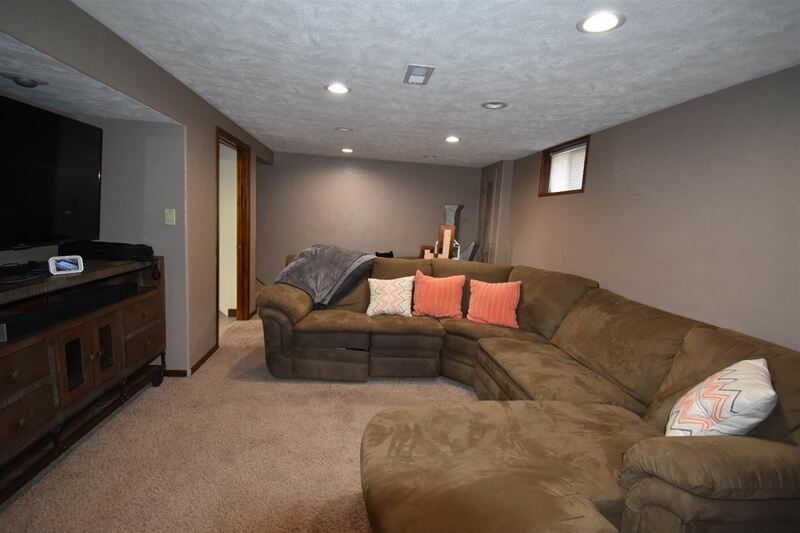 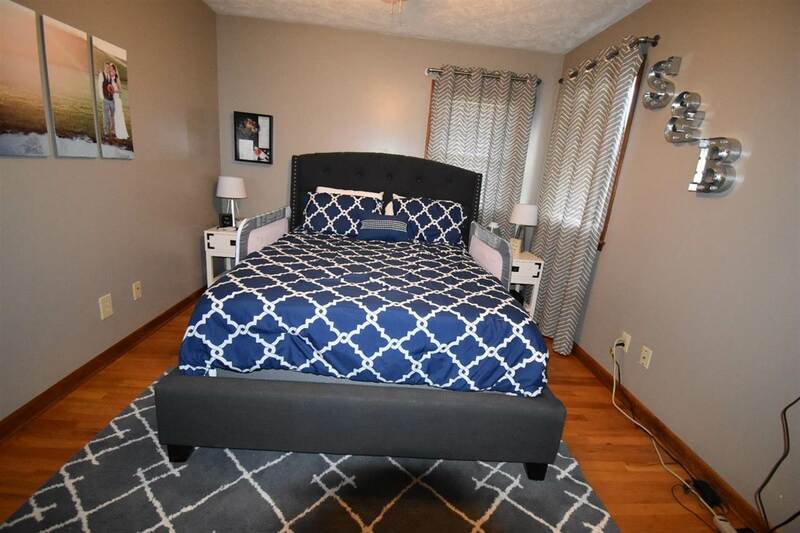 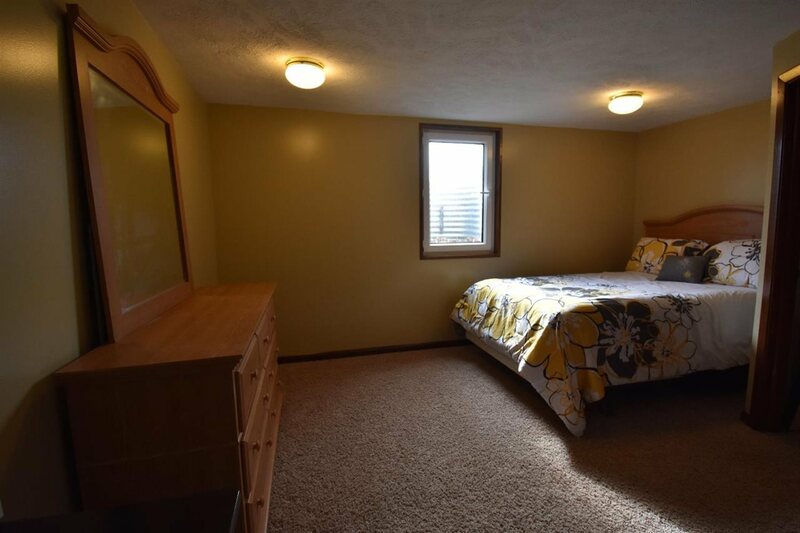 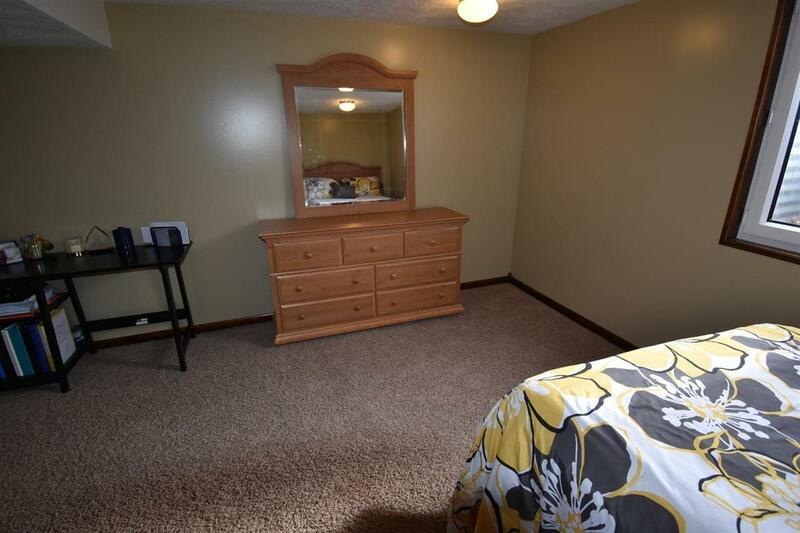 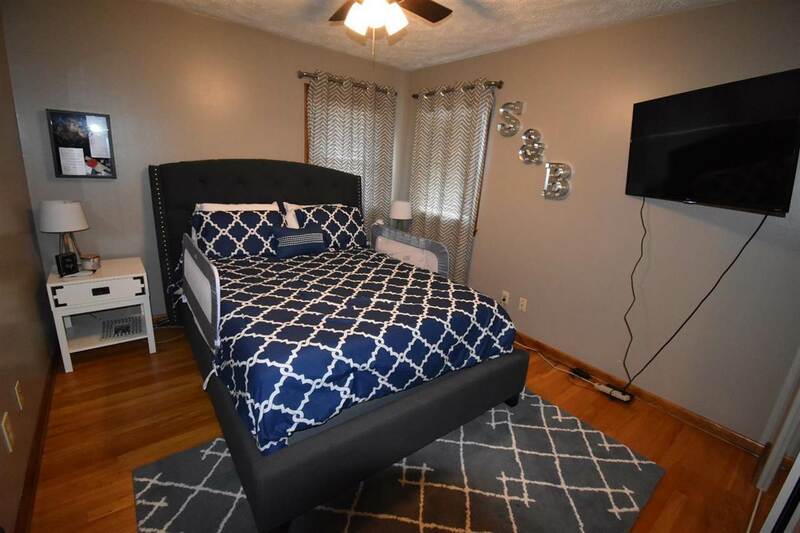 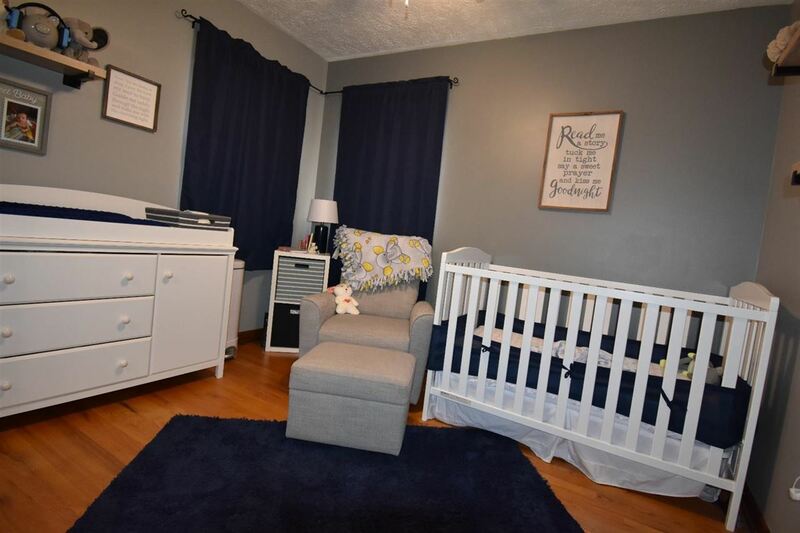 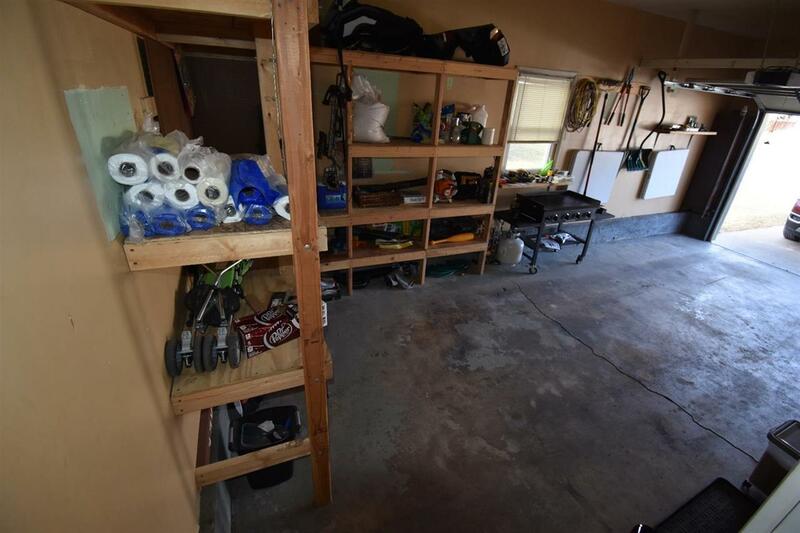 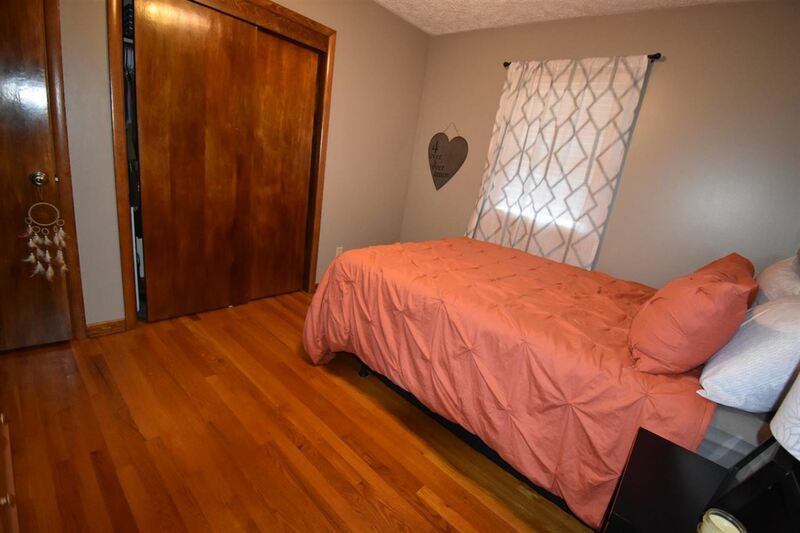 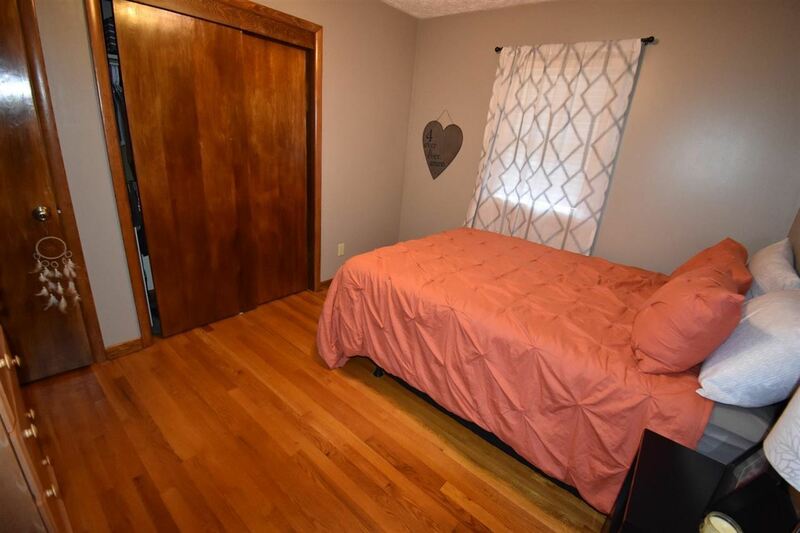 Full finished basement with family room, full code 4th bedroom with egress window, 3/4 bath, utility room and storage area. 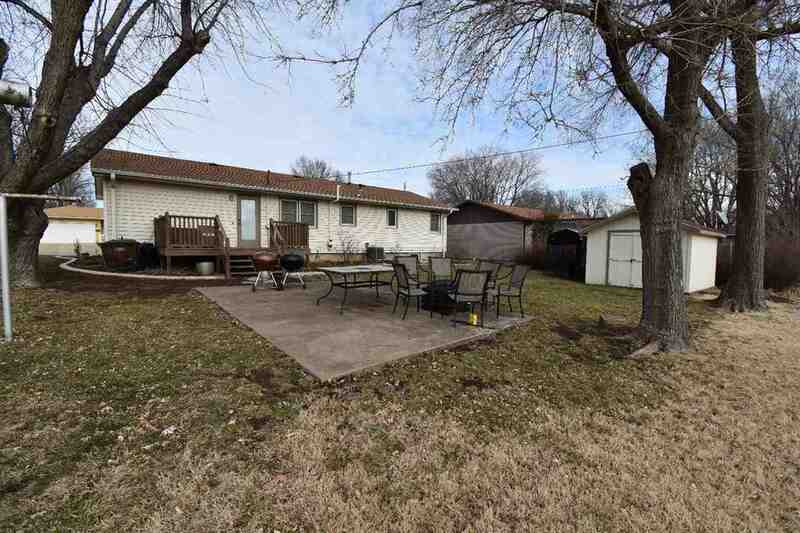 Beautifully landscaped in the front of the home, looks amazing in the spring and summer. 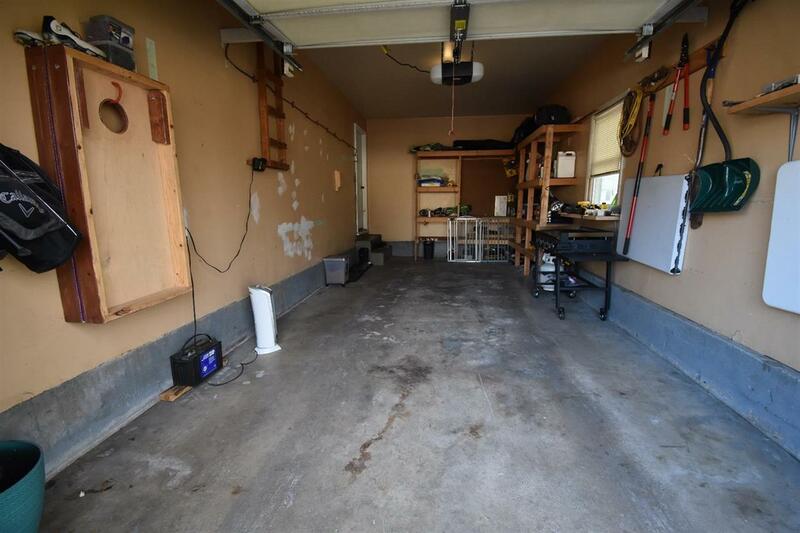 Attached, one car garage. 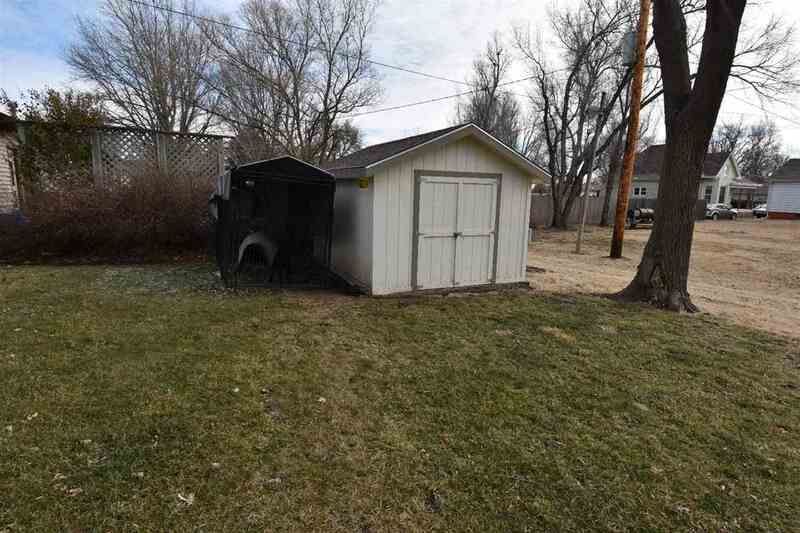 Looking for a home that needs no upgrades, this is it. 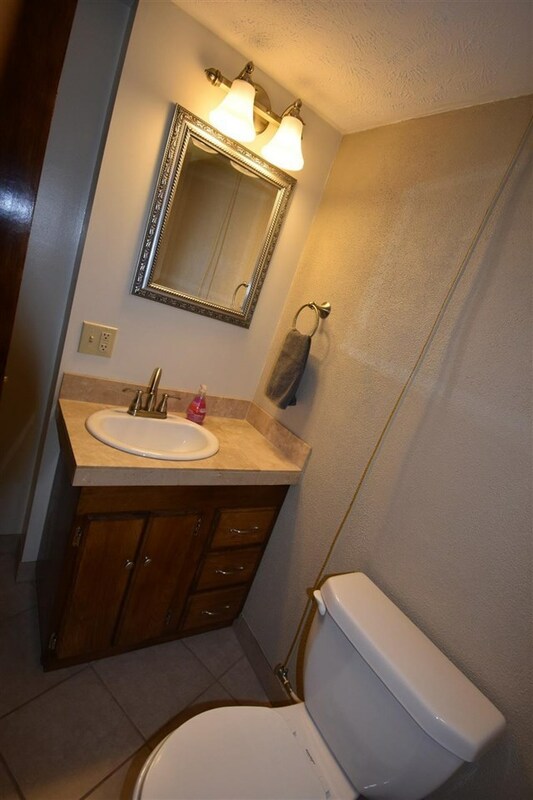 Simply fabulous for the price! 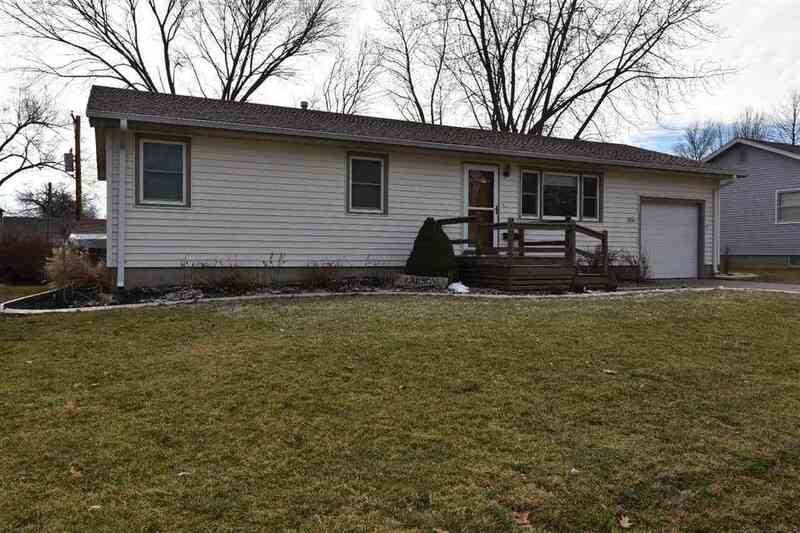 Heidi today for a showing.